You will need to verify before the message is sent. 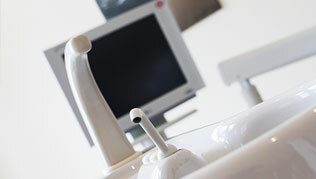 We’re proud of the care we are able to provide to our patients, valuing them as individuals. 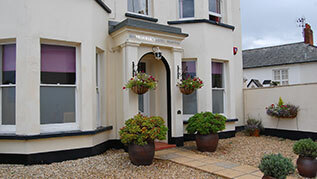 The atmosphere here at Merrifield Dental Practice, Sidmouth, is supportive, relaxed and friendly. 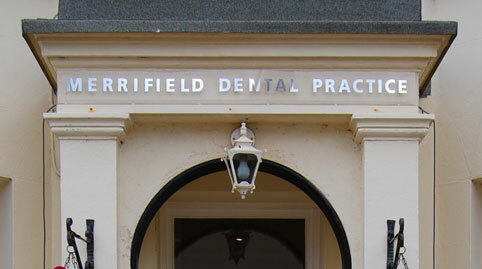 We are always aiming to deliver high quality dental care. We believe confidence is the greatest gift that can be given, so we strive for you to be confident with your dental health, confident in your smile and confident with our professional team to give you the very best individual care.